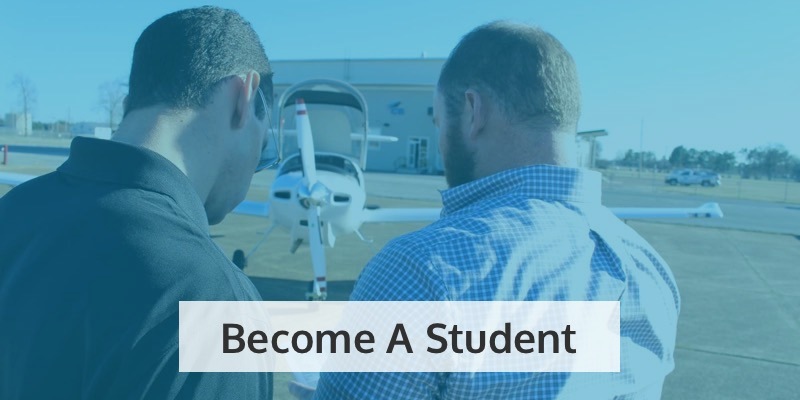 If you’ve thought about becoming a private pilot you might find yourself in the captain’s chair of a Gulfstream G500 one day. The G500 is a twin-engine business jet that can transport up to 19 passengers. It’s a favorite jet to charter for its comfort and size. And with this latest award, it’s recognized as one of the safest private aircraft you can pilot. The award was for the Gulfstream G500’s Symmetry Flight Deck innovation. The innovation includes active control sidesticks, extensive use of touch-screen technology, and Gulfstream’s 3rd generation Enhanced Flight Vision System. The innovation resulted in greater situational awareness, increased visibility, and enhanced communication. What it all translates to is a new level of safety. The cabin experience is just as beneficial for passengers as the flight deck is for pilots. The new cabin seating is designed around function, comfort, and aesthetics. The cabin features 100% fresh air, low noise, and a pressurization system that holds the cabin to just 4,850 feet even at FL510. The result is passengers arriving at their destination feeling refreshed and ready for business. This latest award for the G500 is in addition to the receiving Aviation Week’s 2017 Technology Laureate Award for the activation control sidesticks and Flying’s 2019 Editor’s Choice Award. Not only that, but the Gulfstream-designed seats on the G500 earned a 2018 International Yacht & Aviation Award. The G500 was subjected to 36,000 hours of lab testing before its first flight. It’s really a pilot’s dream considering the cutting-edge fly-by-wire technology that commands the autopilot, autothrottle and auto-braking systems. The flight crew has ten touchscreens at their convenience throughout the flight deck. Do You Want to Pilot the Gulfstream G500? Private jets like the G500 are the type of aircraft any pilot would love to fly. 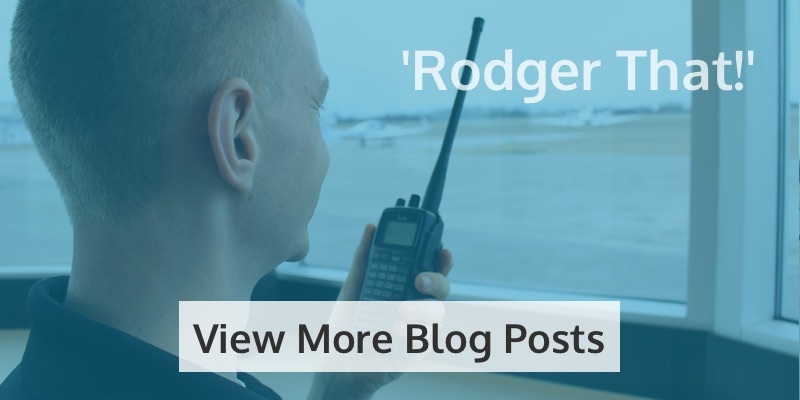 There is a lot of opportunity in the private pilot industry, and it can be quite lucrative. 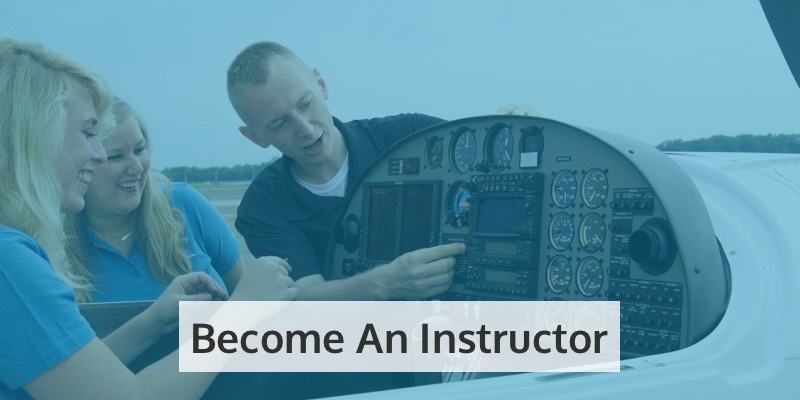 If you want to be a pilot becoming a commercial pilot is not the only option. The business world needs pilots and flying these luxury jets is one of the best ways to make a living as a pilot. 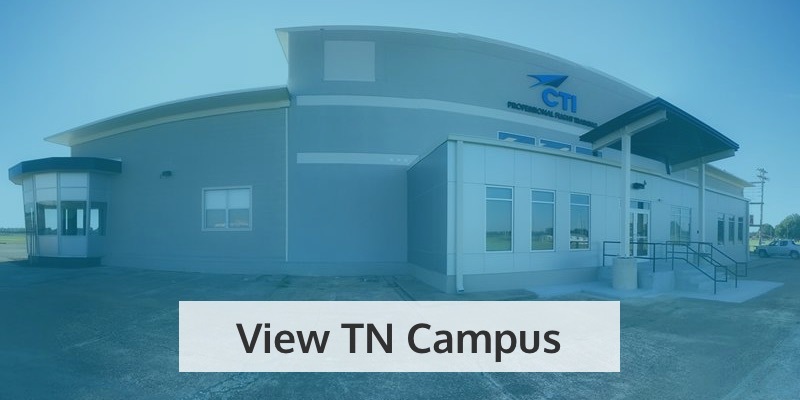 CTI offers a variety of programs designed to accommodate your situation and your unique pilot aspirations. 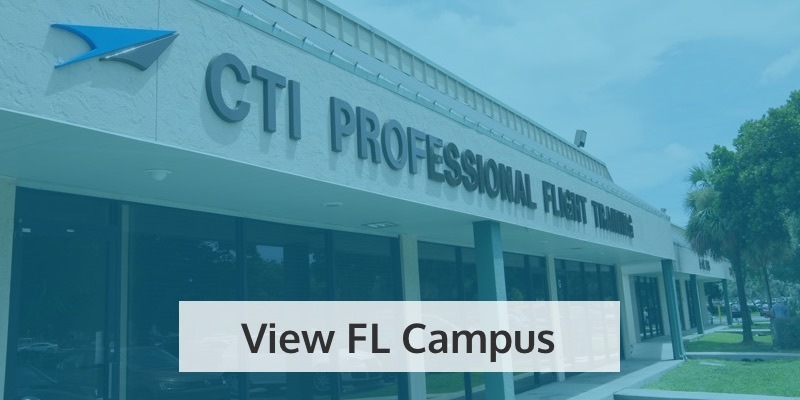 Get started by requesting your CTI Professional Flight Training Tour today.